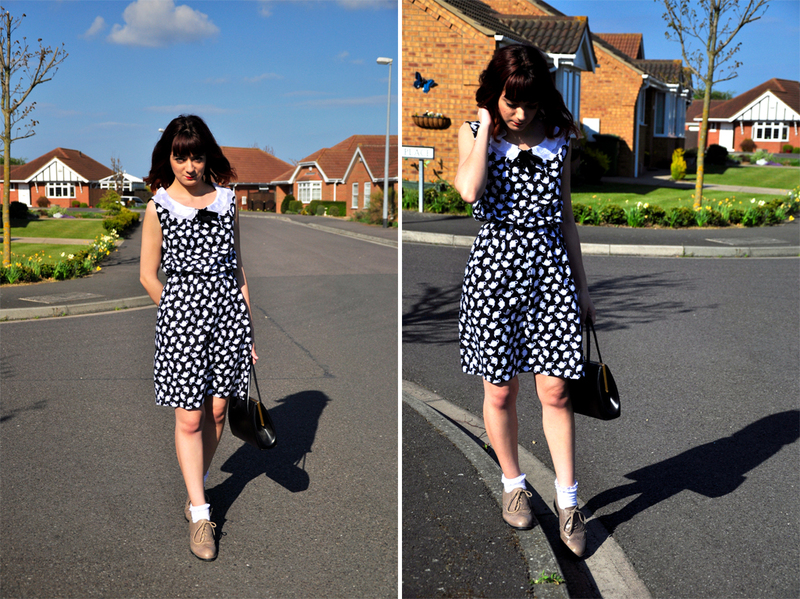 helloellaxo: Review/Outfit of the day: Uncommon Nonsense. Review/Outfit of the day: Uncommon Nonsense. It looks so nice where you are! Oh, so cute! 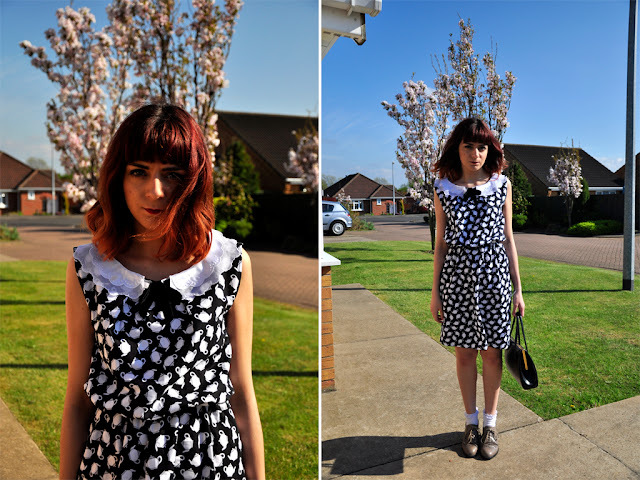 I love the print and collar, perfect for a tea party! P.S. Your fringe is great. I love it!